2008 held at Oklahoma City, Oklahoma. Hawks/Miss Kitty’s, Coming from the loser’s bracket, Hawks/Miss Kitty’s captured the 2008 Women’s Open National Championship in a 6 -5 walk-off decision over the Armed Forces. It was a long day for the winning team as they played five games tallying a 4-1 record. 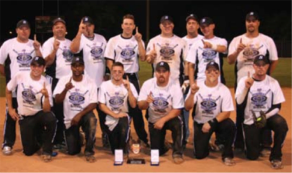 The Hawks forced the “if” game five when they skunked Armed Forces 10-0 in game four. In the final championship win, the Hawks were led by catcher and tournament MVP Sirene Johnson who led the way going 2-for-4 in the final game with three RBI. Armed Forces put up a great fight with four batters each contributing two hits. But they couldn’t hold the lead as Hawks/Miss Kitty’s scored two runs in the bottom of the seventh for the eventual walk-off win. “This team has a great group of talent, but we just needed to pull together our mental game today,” said tournament MVP Sirene Johnson. “And that we did. We lost to Armed Forces twice and we really needed to combine our mental focus with our physical talent to win this. We changed our defense due to their base hits in the game before and we finally started hitting the ball. Our team never gave up! And we love Oklahoma City!” The home run champion went to Hawks/Miss Kitty’s Ruby Nugent while the batting champion went to extra hitter and head coach of the Hawks/Miss Kitty, Christan Dowling. 2008 held at Oklahoma City, Oklahoma on September 25-28. Sponsors: 365 Fitness, Easton, Sports 24/7, K.K.I. 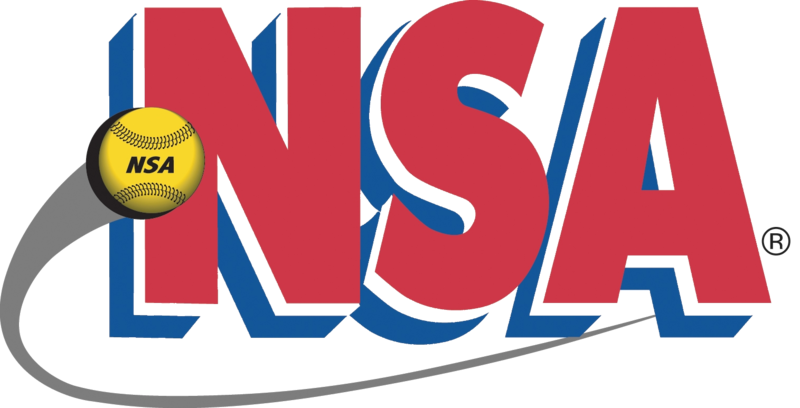 USSSA Bill Bundy Memorial B NIT – Sunnyvale, CA . USSSA 20th Annual Mike Davis Memorial Major – Concord, CA .